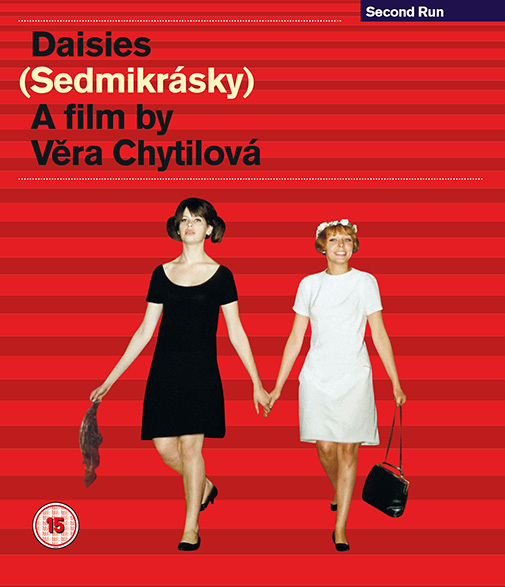 Presented from new HD materials, Second Run presents a special Blu-ray edition of one of its most enduringly popular titles – the glorious Daisies. 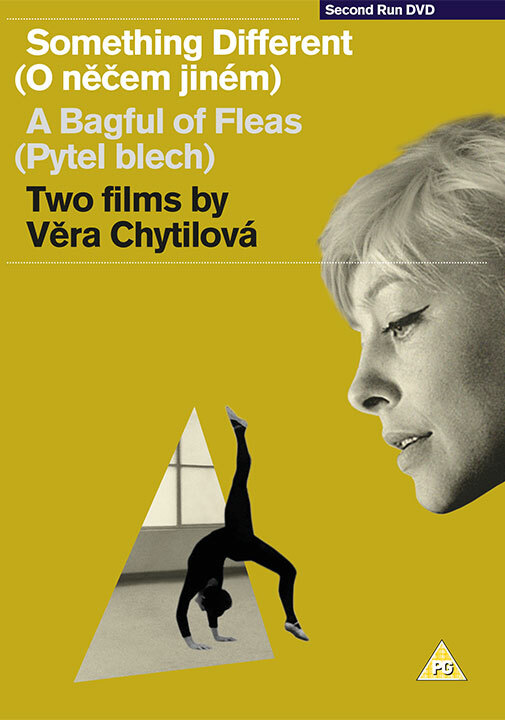 Věra Chytilová’s classic of surrealist cinema is the most adventurous and anarchic Czech movie of the 1960s. Two young women, both named Marie, revolt against a degenerate, decayed and oppressive society, attacking symbols of wealth and bourgeois culture. 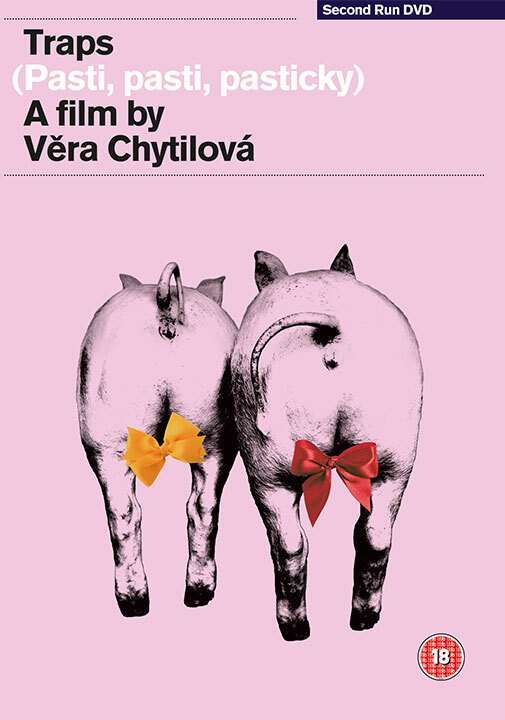 A riotous, punk-poem of a film that is both hilarious and mind-warpingly innovative, it has influenced generations of filmmakers. Defiant feminist statement? Nihilistic, avant-garde comedy? Daisies remains a fascinating cinematic rollercoaster. Remarkable and refreshingly uncompromising, it continues to provoke, stimulate and entertain. 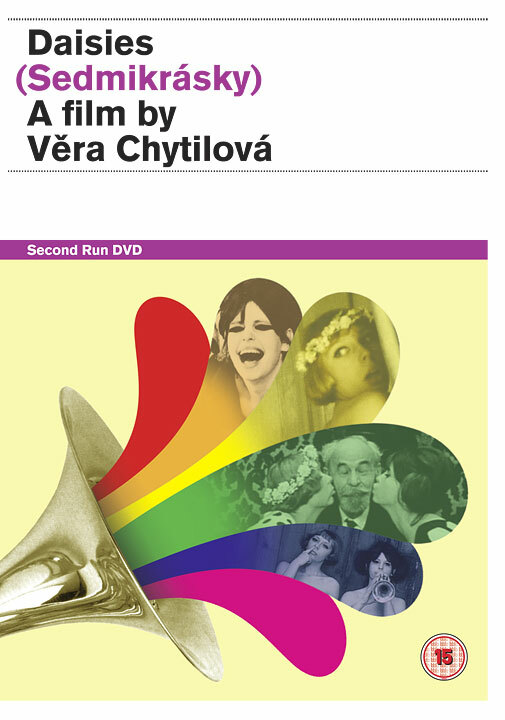 Presented from a new HD transfer this region-free Blu-ray special edition includes Jasmina Blaževič’s acclaimed documentary film portrait of Věra Chytilová, Journey (Cesta) and audio commentaries by Peter Hames and Daniel Bird, and by Kat Ellinger and Samm Deighan. 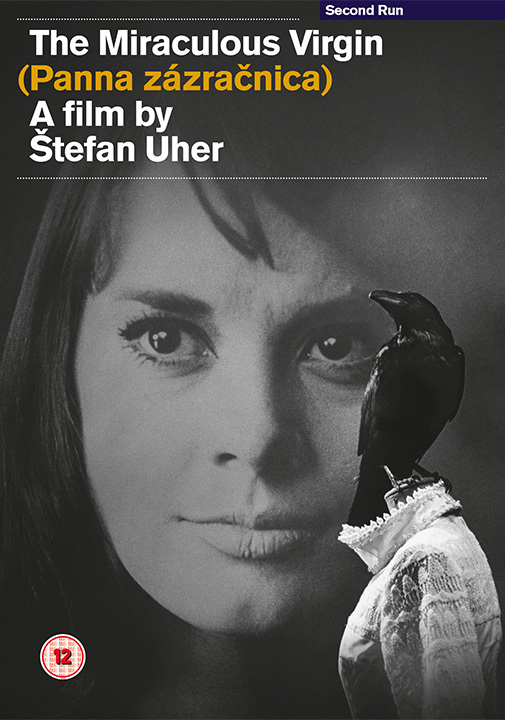 • Presented from a new HD re-master and transfer from original materials by the Czech National Film Archive. • New and exclusive audio commentary by the Daughters of Darkness' Samm Deighan and Kat Ellinger. 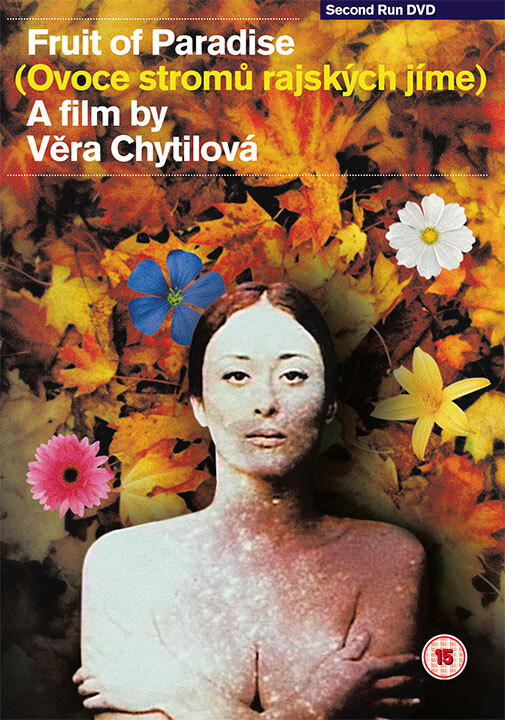 • Journey (Cesta, 2004) - Jasmina Blaževič’s acclaimed documentary film portrait of Věra Chytilová. • 20-page booklet featuring Peter Hames’ substantial essay on the film. • Region Free (A/B/C) Blu-ray. are also available from Second Run. "One of the Czech New Wave’s most rebellious, irreverent and boundary-breaking talents... a vibrant innovator, whose uncompromising vision in a decidedly male-run industry made her known as the ‘First Lady of Czech Cinema’ "